We’re a little over a week away from the biggest movie of the summer, Marvel’s Avengers: Age of Ultron. In less than ten years, Marvel has built a powerful brand in Hollywood thanks to their great casting, sharp writing, and an ability to distill decades of comic books down to fun, accessible adventures. A big part of that translation process is the look of their movies, and particularly the look of their characters. 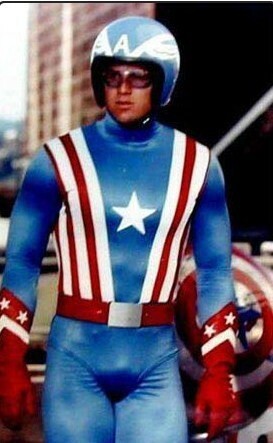 And that’s all about costumes, which is a particular specialty of Marvel’s. Between Iron Man, Captain America, Thor, and the rest, they’ve got some sharp-dressed heroes. As part of our continuing #CountdownToUltron and in honor of Marvel’s general excellence in the field of comic-book movie costuming, we thought it would be fun to rank both the best and worst movie superhero outfits to date. In doing so, we gave ourselves a few simple rules. 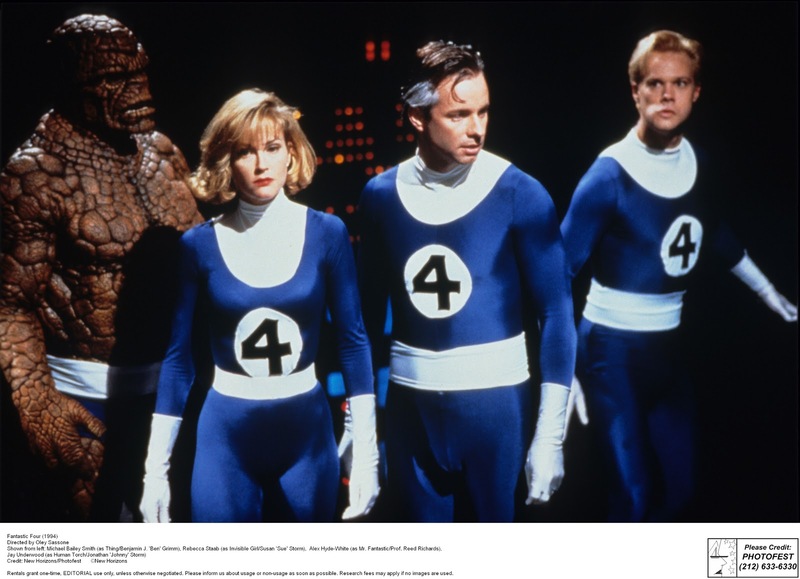 First, we limited ourselves to just theatrically based movies, because otherwise the worst-of list would be dominated by the terrible Fantastic Four outfits from Corman’s FF and that insane Captain America from ’70s television. Next, we ruled out anything that was more than 50 years old; it’s not fair to judge the cheapo serials of the 1940s (which often left something to be desired in the costume department) alongside the cutting-edge blockbusters of today. We also decided to focus specifically on great costumes and not great makeup. Although the two are certainly related, (and, in cases like the X-Men’s Mystique, sort of the same thing), we felt that was a separate list for another time. Within those parameters, these were the ten costumes we deemed the highest of the high and the lowest of the low. They run the gamut from faithful reproductions of comic designs to bold reinventions of old characters. You’ll note that many of the best picks come from good movies, while many of the worst come from bad ones. This is no accident. If the clothes make the man (or woman), they certainly make the superhero as well.